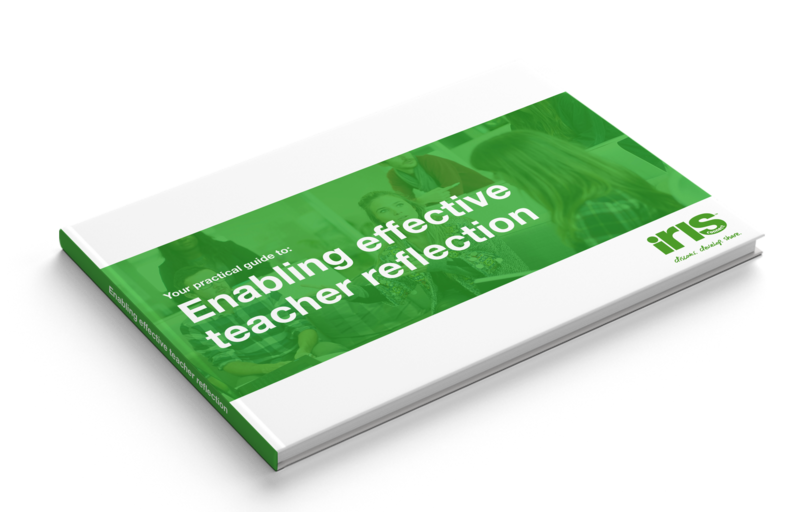 Improve teaching and learning by encouraging and enabling your teachers to engage in more effective teacher reflection. There is one quality above all others that makes a good teacher - the ability to reflect on what, why and how they do things and to adapt and develop their excellence in teaching.  As the Lifelong Learning UK Standards make clear, reflection is a core component of effective continuing professional development (CPD) and key to becoming a skilled teacher. But teacher reflection is not just essential for teachers. According to research by Prof. John Hattie, developing excellence in teaching has the single most powerful influence on student achievement. So investing in effective teacher reflection is important in helping your students, teachers and school to thrive.